But in some communities police are working with doctors, mental health workers, former drug users and business leaders to try to find ways to get people into treatment as a way to cut off demand for drugs and reduce the supply. The western Maine resort town of Bridgton is one such place. 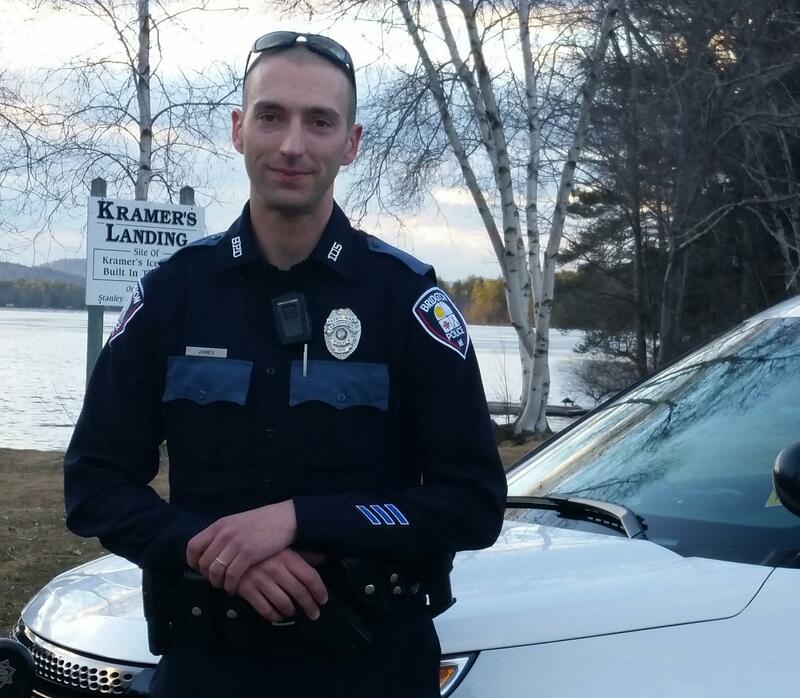 It’s a Friday night in Bridgton and Officer Phil Jones is on his regular patrol. “So we’re gonna come up here on the right and I’ll show you one of our areas where we have a lot of drug trafficking and drug problems,” he says during a recent ride-along. Jones says evidence of the heroin problem can no longer be overlooked. 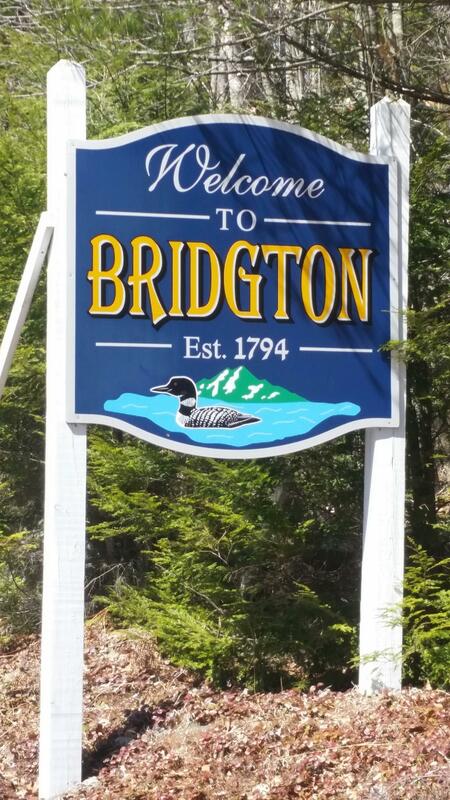 Though it’s part of Cumberland County, Bridgton is rural — 60 square miles of rolling hills, farmland, lakes and ponds. And in the nine years he’s been on the force, Jones says Bridgton’s downtown has doubled in size from one stoplight to two. The town’s normal population is about 5,000, but it swells in the summertime when seasonal residents return to their lakeside cabins. In the winter people come to ski and snowmobile. There’s an influx of visitors who often stay in motels and inns. Jones and the seven other officers on the force do their best to try to find the drugs that are coming into town. Several have also been trained to administer Narcan, a drug that can reverse the effects of overdose. But Jones says enforcement and emergency intervention won’t solve the opiate problem. “You need to have treatment. We need to be doing our job in law enforcement to be finding the drugs and working on investigations and charging people appropriately, but there’s still addictions, and if someone gets locked up for possession of heroin and they get out of jail and they’re still addicted, then the problem still exists,” he says. Most of Jones’ work involves routine calls and traffic stops. But the department also works investigations with the Maine Drug Enforcement Agency. Over the weekend, the MDEA arrested two people in the nearby town of Fryeburg for importing heroin for distribution. Police say the two were traveling to Massachusetts to purchase heroin to sell in western Maine. Last fall police broke up a similar ring at a house in Bridgton where six people were arrested. Stillman, who previously worked at a police department in Massachusetts, says packets of heroin sell for about $10 in Boston. Here in Maine they fetch almost twice as much, so there’s quite a profit to be made. “Demand for heroin is so high, the money that can be made from selling heroin is so great that we’re not going to make any real difference until we can work on that demand,” he says. And the only way to reduce demand, says Stillman, is through education of elementary and middle school kids, and through treatment. “You know, the biggest problem I have is if somebody is struggling with addiction and they want help and we can’t give it to them because they don’t have insurance or they don’t have access, that’s a real failure of a community, I think,” he says. A failure, says Stillman, that has to be fixed as quickly as possible. 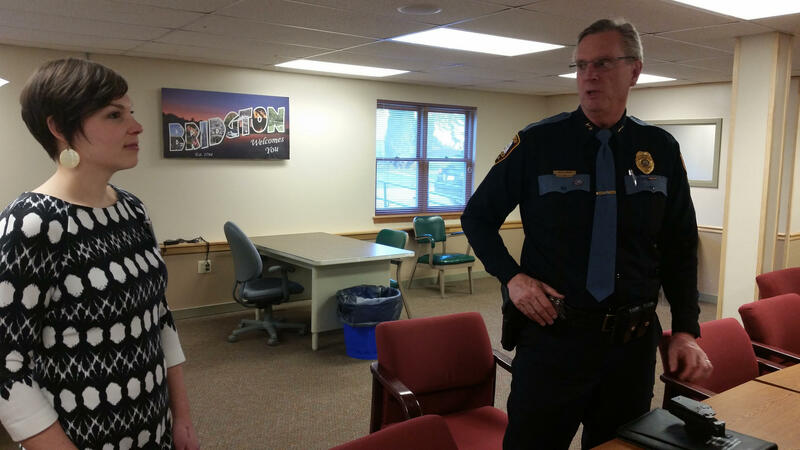 To that end, he and several other concerned citizens recently created the Greater Bridgton Substance Abuse Coalition to explore the barriers to treatment and promote understanding of the disease of addiction. Tomorrow, a local physician who is part of the effort explains why his work in medication-assisted treatment has become a personal calling.